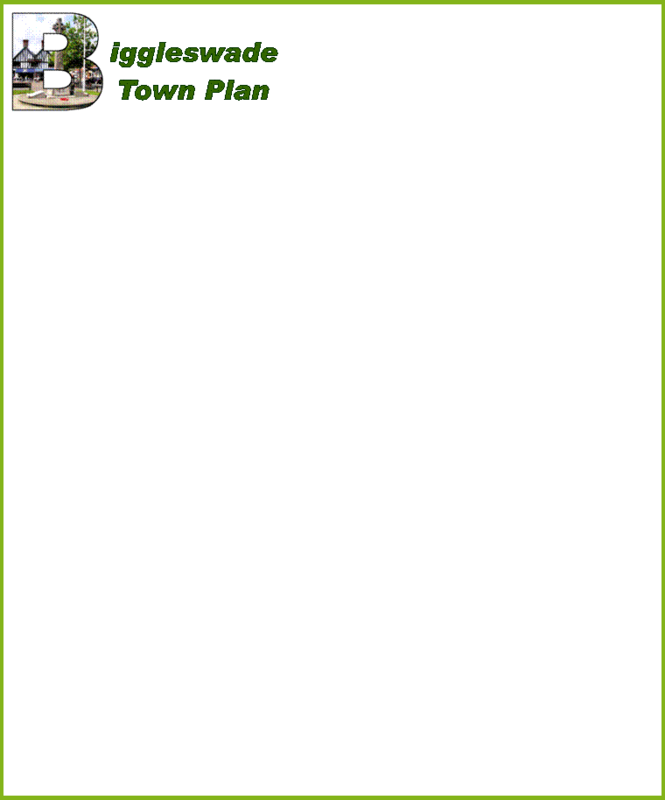 Welcome to the website of the Biggleswade Town Plan Steering Group. Here you can find out what we do and how you can get involved. 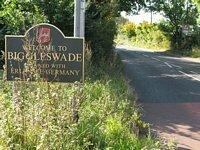 The group was set up in 2008 to develop and deliver the Biggleswade Town Plan, in conjunction with Bedfordshire Rural Communities Charity, Biggleswade Town Council and Central Bedfordshire Council. 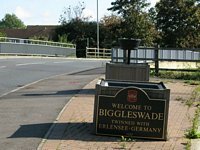 The Town Plan gives the people of Biggleswade the chance to shape services and facilities available by asking people what they would like to see in the town and how that could be achieved. For more information follow the links at the top right of the page.We are a group of volunteers who are monitoring the progress of the Plan's action points and lobbying stakeholders where necessary. 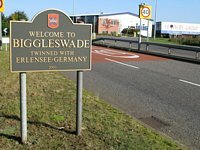 If you would like to get involved in making Biggleswade a better place to live please come along to our next meeting. 1 July 14: At the meeting tonight it was agreed that we continue to have an important monitoring role and an ongoing commitment to report progress against the adopted plan. Here are the February 2014 minutes. 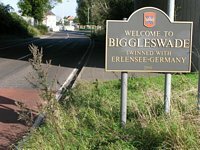 The next meeting of the group will be on Thursday 11 September 2014.
is where we share good news about Biggleswade. Feel free to join in.